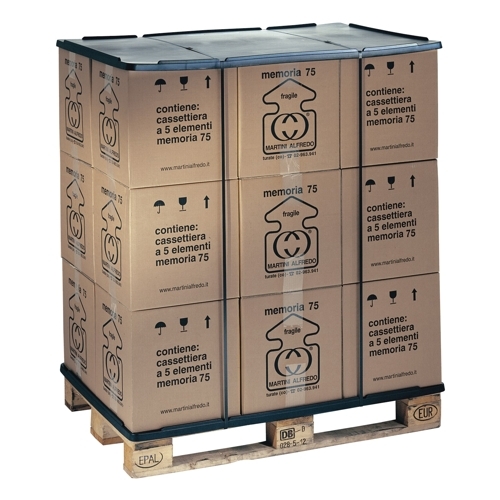 The flat for pallet is totally closed and smooth, adapts to all 800×1200 pallets. 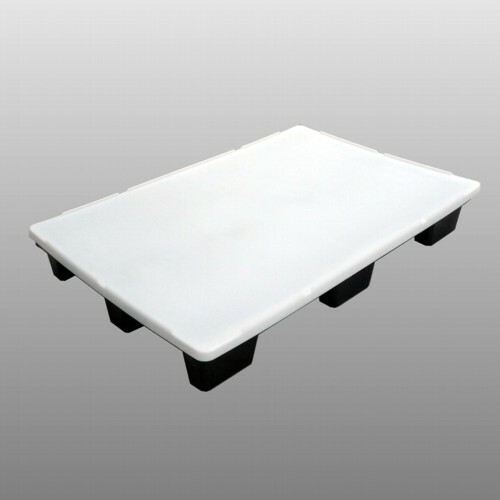 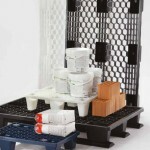 It can also be used as top / cover for goods loaded on a pallet. 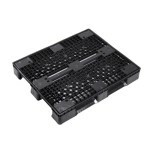 Be the first to review “FLAT / COVER FOR PALLET” Click here to cancel reply.